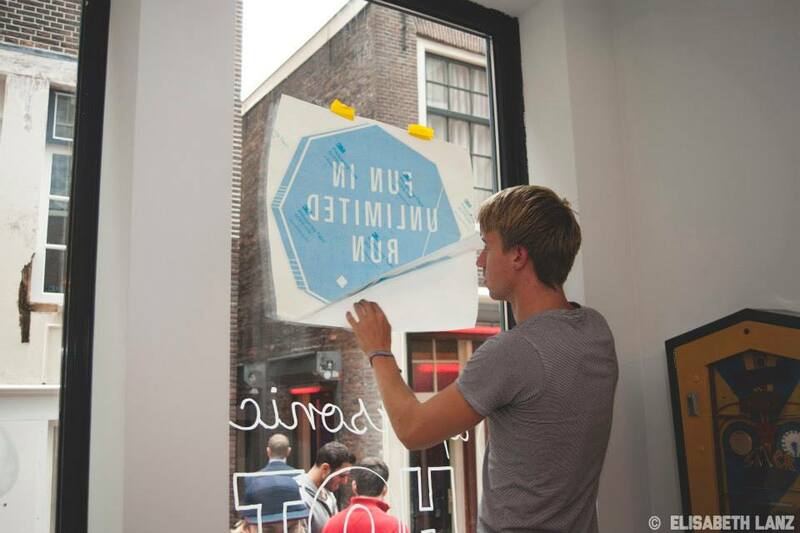 I created the identity and signage at the location of Barcade/Exhibition space the TonTon club in the Red Light District of Amsterdam. 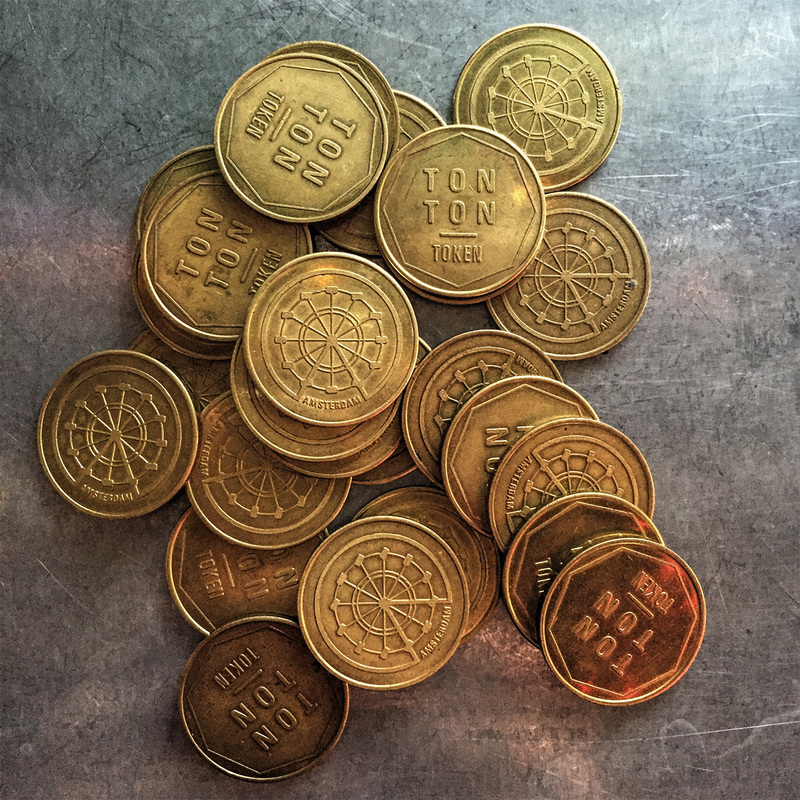 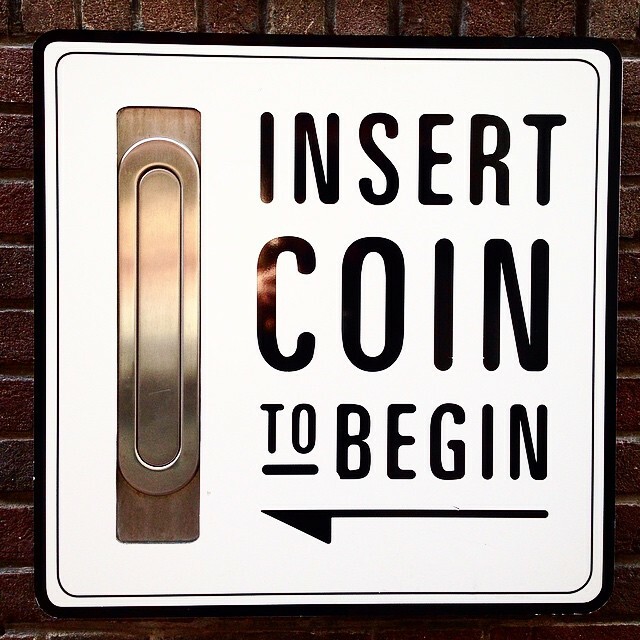 Everything works with the TonTon token, a coin I designed, and was the base of the identity of the location. 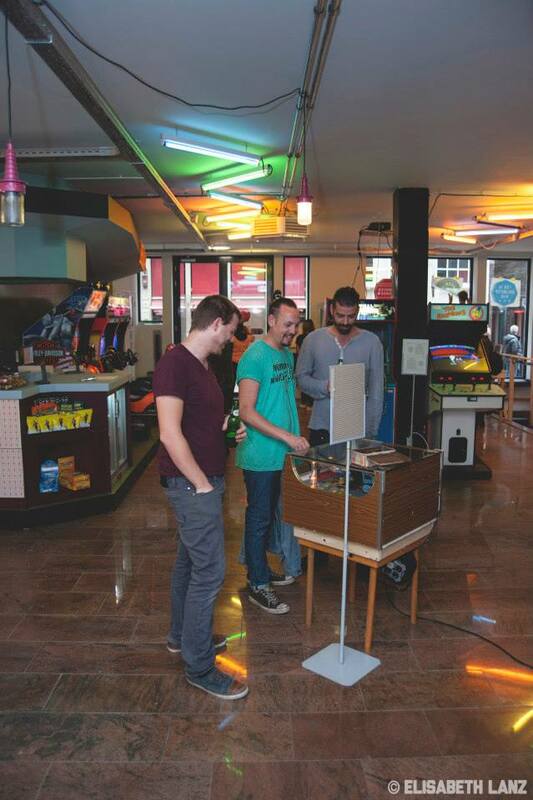 We have just opened a second venue at the Westergasfabriek, which has a Japanese restaurant, Japanese arcade and great bar. 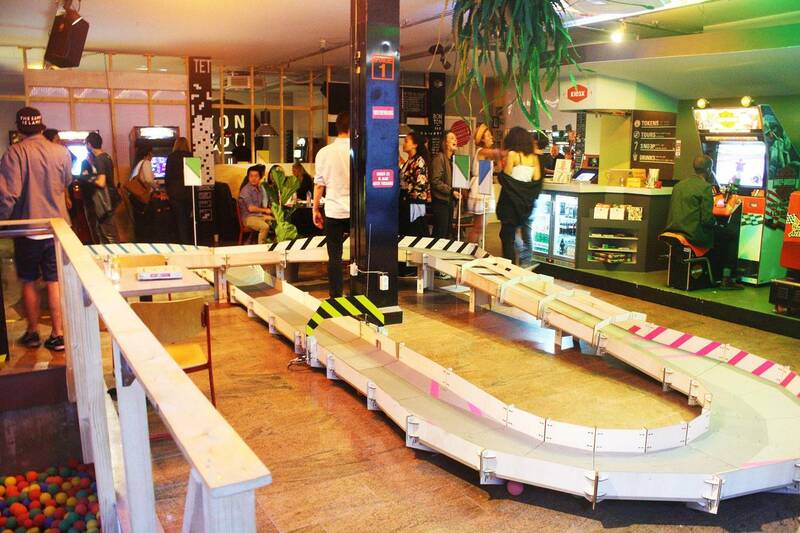 And we hold a festival in Amsterdam once a year called TonTonXL where we exhibit interactive installations and games from around the world in combination with great food and drinks. 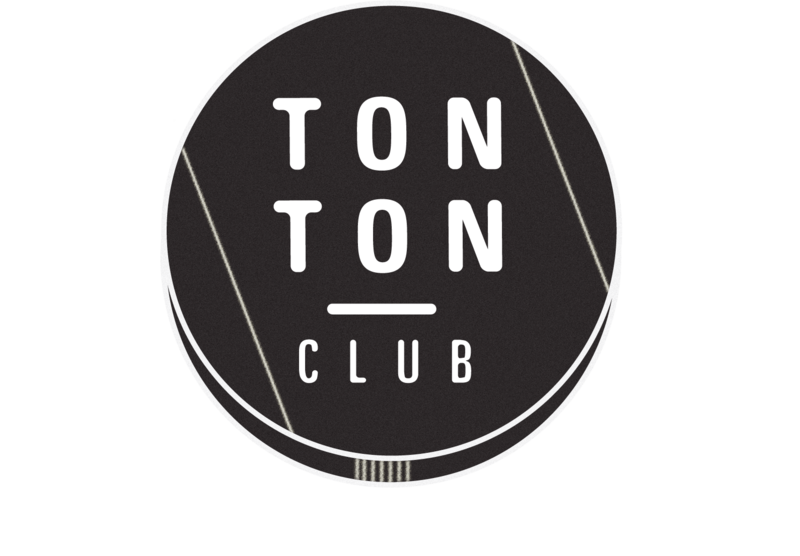 The TonTon club is used as a platform to connect creators and brands to make it easier for brands to understand the power of installations for marketing purposes.